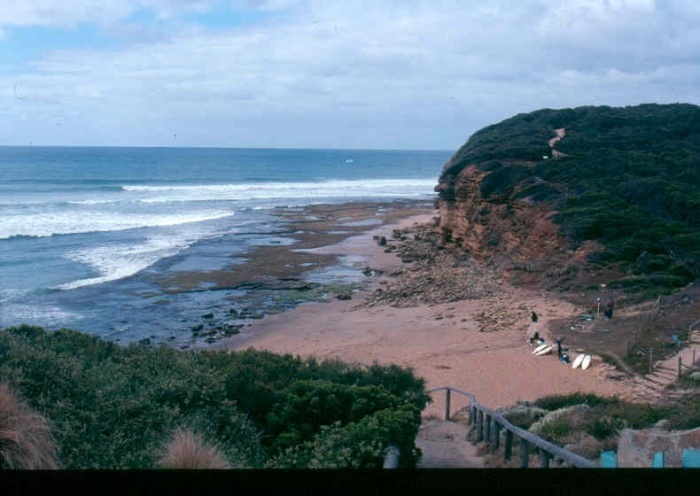 Bells Beach Surfing Recreation Reserve is significant for its long association with the Victorian and Australian surfing community and as the location of the world’s longest continuous running surf competition. The former Cockatoo Kindergarten was used as a refuge for residents of Cockatoo during the devastating Ash Wednesday bushfires of 1983. It has significance for its ability to resonate with other fire-affected communities and the wider Victorian public and interpret to them the experience of ‘seeking refuge from fires’.